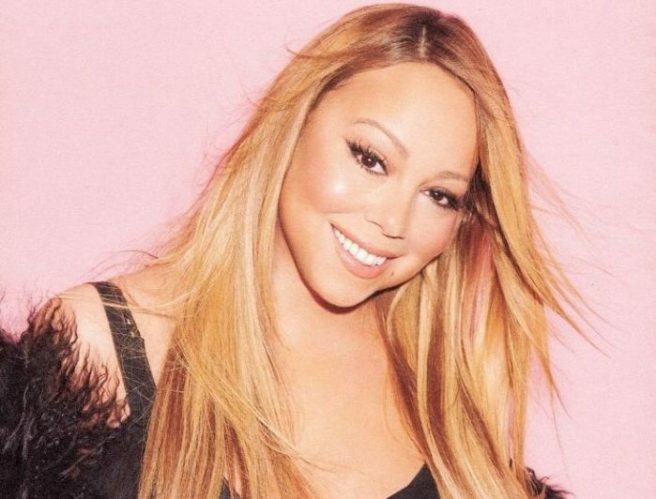 Yaas: Icon Mariah Carey is playing a MASSIVE Dublin gig this summer | SHEmazing! The iconic 90s vocalist is officially coming to Dublin – launching the first night of her global tour in the 3 Arena. The Caution World Tour will see her arrive in Dublin to play a single show on May 22nd 2019. The Heartbreaker hit maker has previously had residencies in Las Vegas, and will perform for three nights on London's Royal Albert Hall after launching the tour in the Emerald Isle. Honey B. Fly is the official Mariah Carey fan community, and of you're a part of it, you're in luck. Legacy members of Honey B. Fly will receive first access to tickets starting Tuesday, February 5th at 10:00am local time. Fans may purchase a “Honey B. Fly Live Pass” today, which gives them access to exclusive Mariah Carey ticket presales and a free membership to Honey B. Fly. Otherwise, tickets for the 3Arena show are priced from €70 including booking fee. They go on sale this Friday at 9:00AM February 8th from Ticketmaster outlets nationwide and at www.ticketmaster.ie.